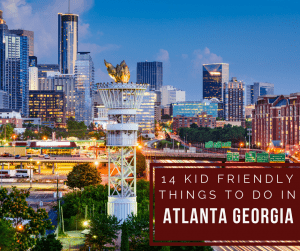 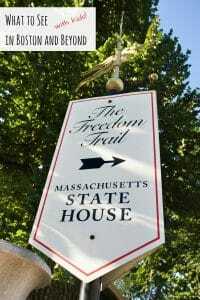 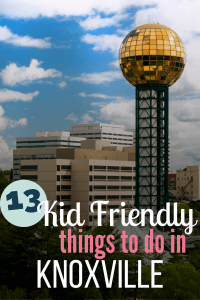 There are dozens of attractions the whole family can do, including the kids. 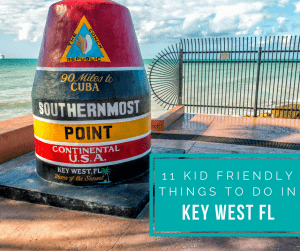 Your children will be exposed to fun, while in Key West. 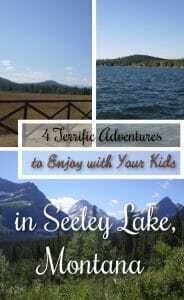 A tiny Rocky Mountain village, Seeley Lake is a top vacation spot in Montana! 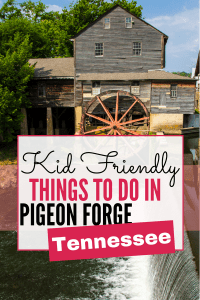 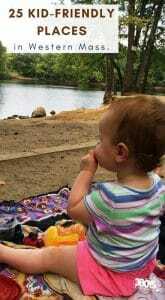 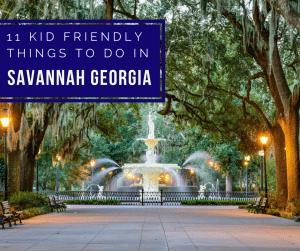 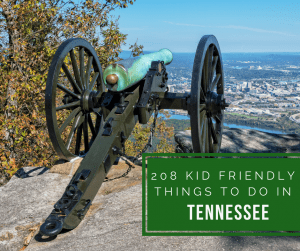 These free/low-cost adventures are fantastic for the family. 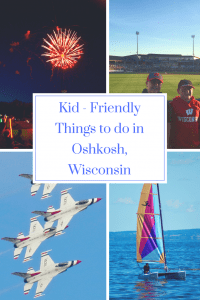 Oshkosh is a great place to explore with kids. 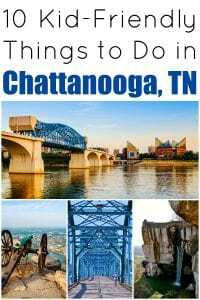 It could mean a stop at the park, a ride on the lake, or taking in a baseball game.